Our Team – Resilience, Inc.
Beginning his career in social work at Loyola University in the late 60s, Gene became a passionate civil rights advocate as he marched for freedom on the streets of Chicago. During graduate training his volunteer work on Chicago Skid Row set the stage for his compassionate understanding of human suffering. After obtaining his M.S.W., Gene managed crisis services at a Chicago hospital – the setting of violent race riots following the death of Martin Luther King – where he created community alternatives to state hospitalization. In 1977, Gene relocated to Phoenix where he managed the County’s public alcohol reception and detox center. Working closely with Sandra Day O’Connor who chaired a blue ribbon citizens committee to revitalize downtown Phoenix, Gene was successful in getting new legislation passed and new treatment options funded for individuals who were homeless alcoholics. As Founder and CEO of META Services (Recovery Innovations) in 1990, Gene envisioned a non-profit organization that would create a better future for individuals living with serious mental illness. Learning from experts by experience, those with lived recovery experiences, Gene made a declaration to stop the violence in the agency’s crisis facilities and the practice of seclusion and mechanical restraint was eliminated. When Gene created the peer-run Living Room in 2002, the principles and practices of “No-Force-First” emerged. Believing an education model would promote recovery outcomes in 2000 Gene formed the Recovery Education Center where individuals shifted from a helpless mental patient to an empowered student earning college credits. Having started several peer-run organizations, Gene understood the power of support from a peer. In 1999, Gene added a new discipline to all his service teams; Peer Support Specialist and employed over 500 Peer Support Specialists, 60% of the Recovery Innovations workforce, working alongside other mental health professionals delivering recovery-oriented programs of crisis response, housing, employment, education and peer support. In 2008, Gene created an innovative approach to outpatient services, Wellness City, based on the principles of citizenship and whole person wellness in nine dimensions using a peer support approach. As an entrepreneur, Gene has extensive experience in new program and company startups. Throughout his 45 year career, he has created 53 programs in 23 communities in the U.S. and two countries abroad in the areas of crisis response services, facility-based crisis and diversion services, respite, peer support and peer-run services, recovery education, supported employment, supported housing, homeless services, substance use detox and residential. Gene has organized the design and construction of 13 facilities from the ground up. He has incorporated 15 behavioral health companies in six States. In 2013, Gene received the Psychiatric Rehabilitation Association John Beard award for outstanding contributions to the field. In 2015, Gene received the ACMHA (American College of Mental Health Administration) Saul Feldman Lifetime Achievement award. Having left Recovery Innovations late in 2014, Gene together with his life partner, Lori Ashcraft, have created a new company, Resilience, Inc., bringing their experience to organizations seeking to implement and imbed recovery and resilience principles and practices in their organization and services. The vision of Resilience, Inc. is a legacy of recovery and resilience through innovation that will be self-sustaining by creating a world filled with hope, love and healing. During her 40 year behavioral health career, Lori has had a strong interest in the therapeutic effects of self-determination, choice, and personal freedom. She did her dissertation on freedom, spending a month in Russia at the time the Soviet Union collapsed, and focused her inquiry in Soviet mental hospitals, where the lack of freedom and choice was pervasive. After a full career in California that included the Mental Health Director for Sacramento County and the Deputy Director for Community Programs of State Department of Mental Health, she re-located to Arizona where she accepted the position as Director for Adult Services for the Regional Behavioral Health Authority and managed one of eight SAMHSA funded employment demonstration programs while serving as a professor at the University of Arizona teaching psycho-social rehabilitation . It was during this time that Lori developed a vision of recovery for everyone. Through training with Mary Ellen Copeland, author of the Wellness Recovery Action Plan (WRAP) and help from colleagues at Boston University, her commitment to recovery principles became a passion. When META Services (now Recovery Innovations), opened the Recovery Education Center in the fall of 2000, Lori accepted the position as Executive Director of the Center. In 2007, Lori founded the Recovery Opportunity Center at Recovery Innovations and became an internationally sought after educator, author and inspirational speaker. Lori’s vision for the future is to continue teaching recovery principles and practices, assuring people that they can recover. She shares her wisdom in a monthly column, “Tools for Transformation” in Behavioral Healthcare Magazine. She has developed numerous curricula designed to help individuals with psychiatric experiences move beyond recovery and build resilience by finding their purpose, making their own unique contribution, and using their experiences to help others grow and recover. Lori is an active member of the Advisory Boards of SAMHSA, PRA and Optum. As a co-founder of Resilience, Inc., Lori has a wide open space to construct pathways into communities for people who are ready to move beyond the “aha” of recovery. Producing social capital, generating valued roles and contributions, and developing reciprocal relationships are some of the elements that create resilience for sustainable community living. Lori’s commitment is based on a strong belief in the ability of the human spirit to carry each person far beyond their wildest dreams. She knows we can all rise and shine when we capitalize on the power of give and take relationships. Lori’s passion for recovery stems from personal experience having lived with severe depression most of her life. Most of her time is spent writing books, developing training material and delivering presentations and trainings to help spread the word that recovery is proven and resilience is possible. Director of Learning and Facilitation Perhaps one of Chris Martin’s greatest accomplishments in life has been his bounce back skills. He’s rebounded from all kinds of adversity, including mental illness, financial woes, personal loss, and professional despair. Bouncing back is one thing, but bouncing forward into something greater than what once was is the stuff of real resilience. Chris has quite an impressive professional background to help us spring our recovery and resilience work forward. He has over 25 years of experience as an adult educator enabling him to refine an expertise in designing, developing, writing and delivering training programs for adult learners. In addition to public school teaching and serving as a national training manager for Chase Bank, Chris has spent the last 14 years in the field of behavioral health. 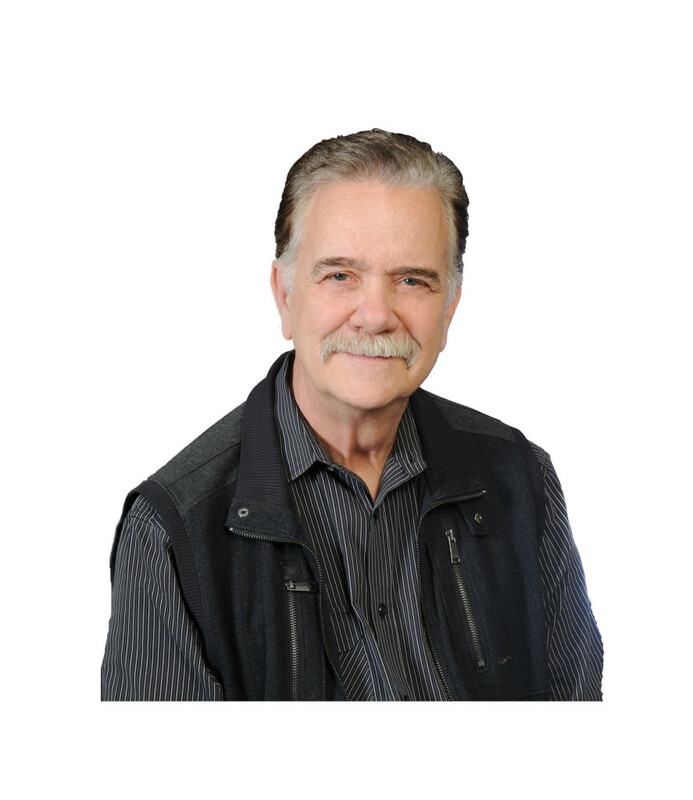 In 2002, he collaborated with Dr. Lori Ashcraft to build the curriculum and lead the faculty of the private post-secondary school- the Recovery Education Center. He and Lori also developed the very first Associate Degree in Recovery program in partnership with South Mountain Community College. Chris is the author and/or co-author of numerous training materials and workshops such as: The Peer Employment Training (PET) Workbook and PET Classroom Exercise Workbook, Keeping the Recovery Skills Alive (KRSA), Home Is Where the Heart Is; Facing Up, Recovery Practices in Leading and Coaching a Peer Workforce, Recovery Practices in Leading and Coaching a Recovery Organization, Advanced Peer Employment Training, Advanced Recovery Training, and Facilitating Learning. For several years, Chris served as Director of the Recovery Opportunity Center in which he facilitated the Peer Employment Training and many other recovery oriented courses throughout the United States, including New Zealand, Canada, and the United Kingdom. He later served for one year as the Director of Consumer Affairs for Cenpatico of Arizona. He also was the Chief Learning Officer for Recovery Innovations where he developed and designed the New Employment Celebration- a college credited and learning-centered new hire orientation program. We are very excited to have Chris as part of our team to provide world class resilience consulting and training services to our customers. 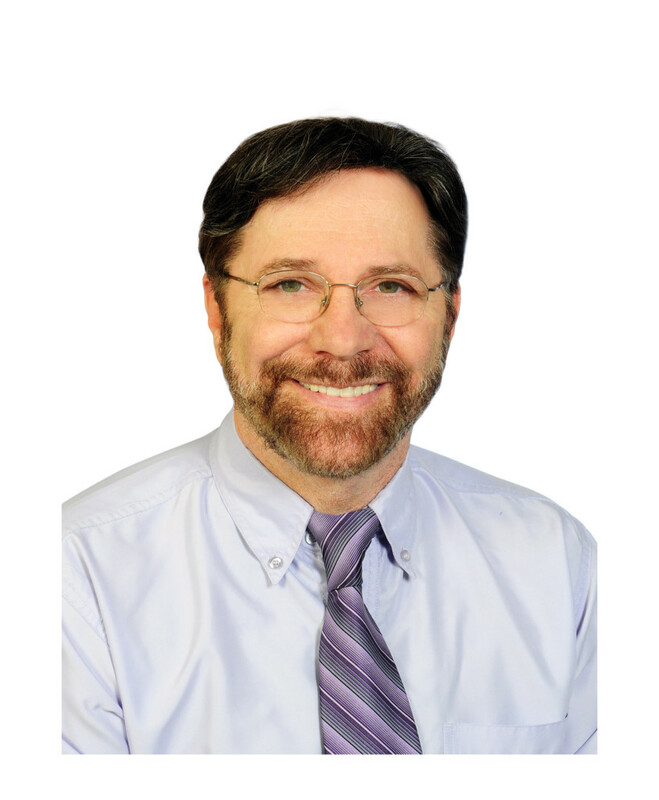 Scott Palluck is a talented professional who excels in designing quality systems with over 25 years of experience in the social service industry. 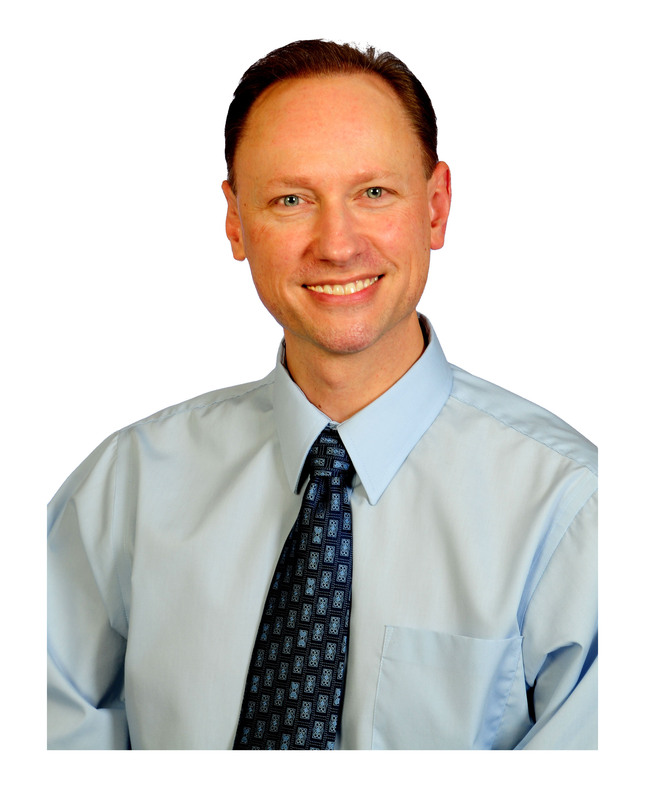 Originally from the northwest suburbs of Chicago, Illinois, Scott has been a resident of Arizona since 1990. Academically, Scott received both his undergraduate and graduate degrees in Sociology from Western Illinois University. Upon completion of his studies, Scott spent twelve years in the child welfare arena (foster care and adoption). In 2001, his interest in quality management sparked resulting in his move to become the Director of Quality Management for Creative Networks, an in-home health support organization serving individuals with developmental disabilities and the aging population. Serving in this capacity for five years, one of Scott’s noted accomplishments was writing the award winning proposal response that shifted in-home support services (which were provided by twenty-seven agencies within the valley) overseen by Maricopa Integrated Health Systems to one provider agency. This contract award to Creative Networks more than doubled the organization’s size. In 2006, Scott joined META Services (Recovery Innovations) and has had the privilege of being mentored by Gene Johnson. During this time with Recovery Innovations, Scott led the Quality Support Department and served as the Chief Quality Officer. He played an integral role in supporting Recovery Innovations’ new program implementations into locations outside of Arizona, including North Carolina, California, Washington State, Delaware and New Zealand. New program implementations included integrating recovery principles into the design of strong quality systems, operational processes/protocols and policies and procedures. Scott has a proven track record educating regulatory entities (including national accreditation bodies) on the integration of recovery practices into behavioral health. Scott was also a contributor to the 2014 publication – Recovery Response Centers: Delivering Recovery-Oriented Crisis Services.